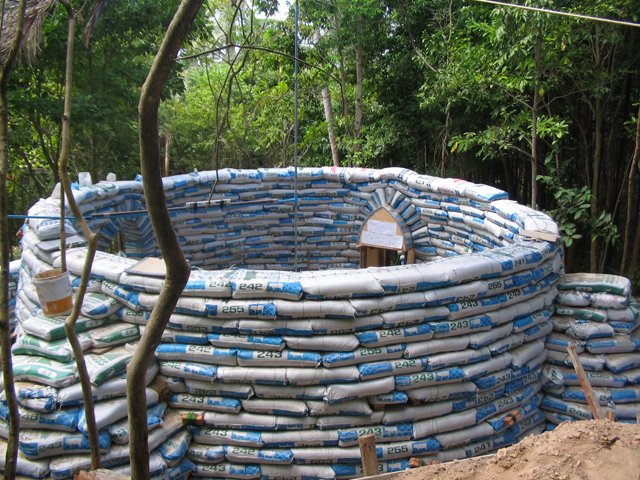 Learn EarthBag Building In Puerto Rico w/ Scott Howard. April 10-20, 2010 in Patillas, Puerto Rico. Please help us make this trip a success by spreading the word to others. I can forward along my printable flyer at your request. Please see details at: www.earthenhand.com. Also, I am currently preparing for our workshop in Dogon Country, Mali that will start next month. We are building a schoolroom there. A big thank you to everyone who helped maked this current project possible! Mars is coming close to Earth. Hold on.